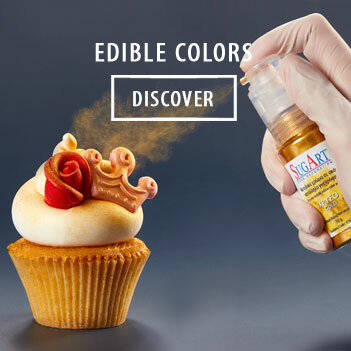 Sugart – Cake decoration is a family owned company, that was founded back in 1980 in Thessaloniki, Greece. 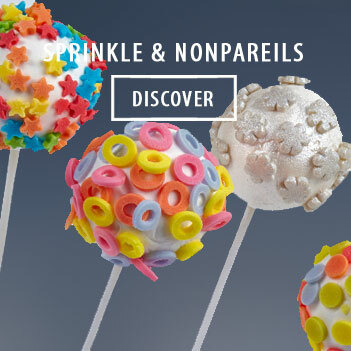 The company is successfully active, since then, in the field of cake decoration, having a very powerful production unit and a strong distribution network. 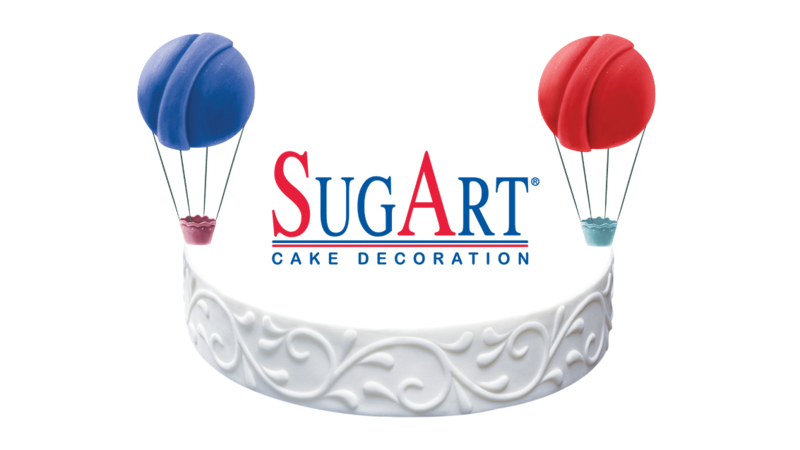 The factory produces sugarpaste, sugarpaste ribbons, sugarpaste plaques, sugar articles and decorations, and various packaging materials. 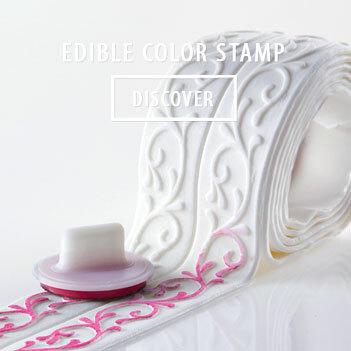 We are proud to be the company that envisioned and created the sugarpaste ribbon, presented it to the world market and established the category in the sector of edible cake decoration.